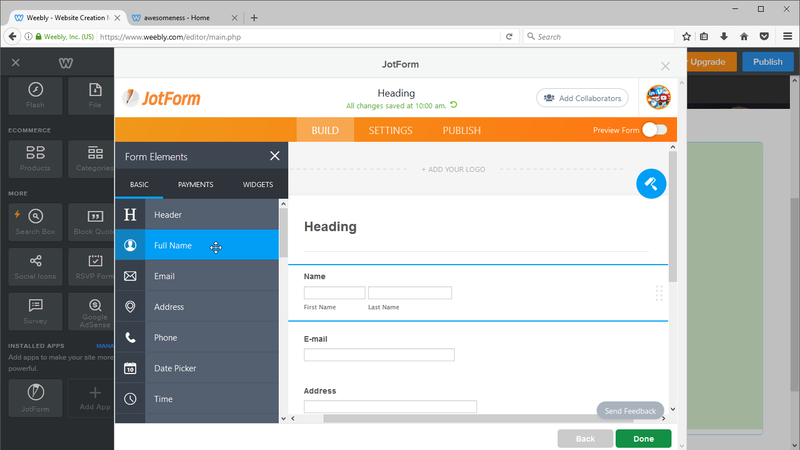 JotForm is the forefront of easy; allowing users to create great forms using their simple drag-and-drop form builder -- all without any coding experience. 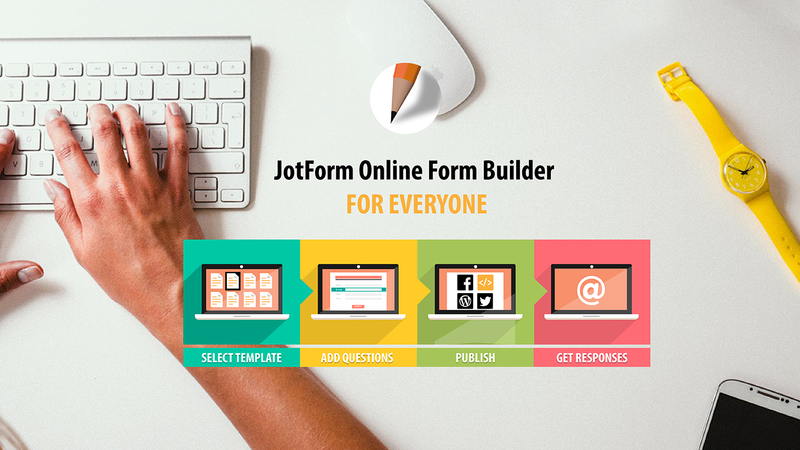 JotForm's 8,000 ready-made form templates, 100 integrations and more than 380 widgets have made it one of the most popular form builders for companies all over the world. Today, JotForm has over two million users and growing every day. 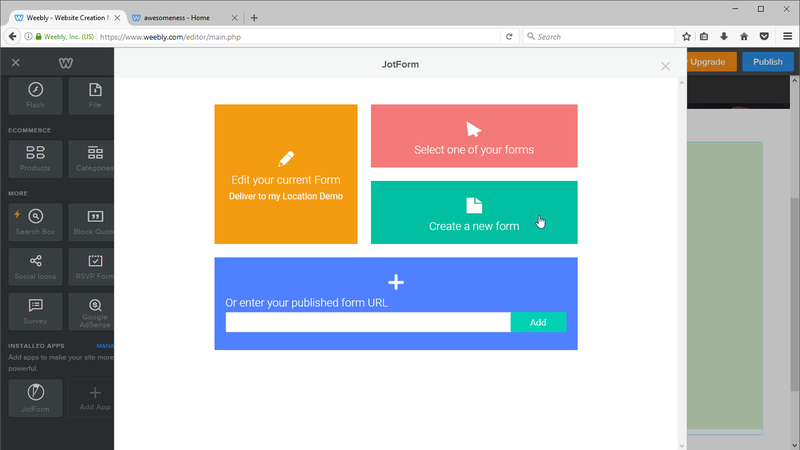 Now you can quickly and easily add your forms created by JotForm to your Weebly website. Drag the JotForm element to your Weebly page where you want your form to appear. Click on "Add a Form". You can also just copy and paste your JotForm form URL into the Form URL input box. Once your website is live and one of your website visitors fills out your form, you will get instant notifications of the submission in your email. 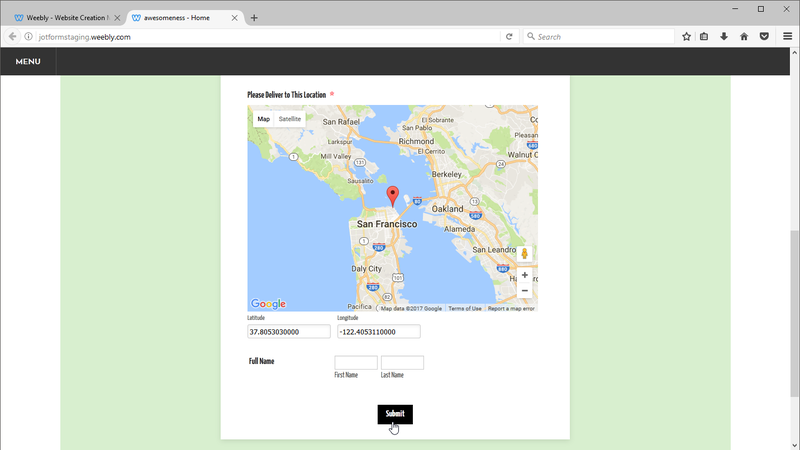 JotForm is the perfect way to add forms to your website and stay in touch with your visitors. Does not show on Firefox browser (in Weebly). IE and Chrome no problem. Free version stopped working after 2 months. Site says: "Form not found. Form was disabled. " junk. keeps telling me i am fishing. So I'm deleting the crap. does nothing. Keeps asking to connect but it already is. Just sends me on an endless loop. Will not connect to my site. I currently built an entire application form and not I cannot use it because the app will not connect. It took a little while for me - but I'm old. But I really like its functionality and smart formats. I need orders and dates and it organizes very easily. Better than my for fee website features.